BETHESDA, Md. – Steering and suspension systems will be a special focus when enforcement teams participate in the annual Roadcheck inspection blitz, scheduled June 4-6. During the annual blitz about 17 trucks and buses are inspected every minute in Canada, the U.S., and Mexico. The 72-hour blitz will primarily focus on the 37-step Level 1 inspections, which look at driver operating requirements and vehicle mechanical fitness. Level 2 walkaround driver/vehicle inspections, Level 3 driver/credential/administrative inspections, or Level 5 vehicle-only inspections may also be conducted. 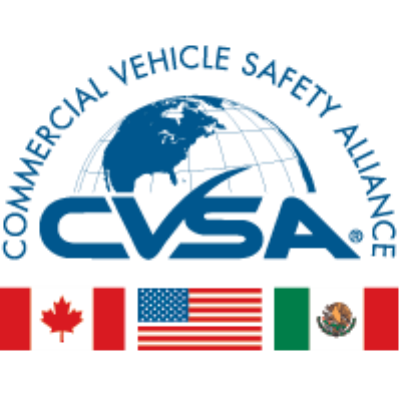 A CVSA decal will be applied to vehicles if no critical vehicle inspection items are found during Level 1 or 5 inspections. No decals will be issued if a rear impact guard is required and violations are found. Equipment will be placed out of service if conditions fail to meet the North American Standard Out-of-Service Criteria. “The inspections performed during International Roadcheck are the same inspections that are conducted the day before International Roadcheck starts and the day after it concludes, as well as any other day of the year,” said Thompson. Video: Do you know what CVSA inspectors look for?